DSC Mas Jamboree 2017 Official Launch | ComeSeeTv Broadcast Network ... Can you See me Now! 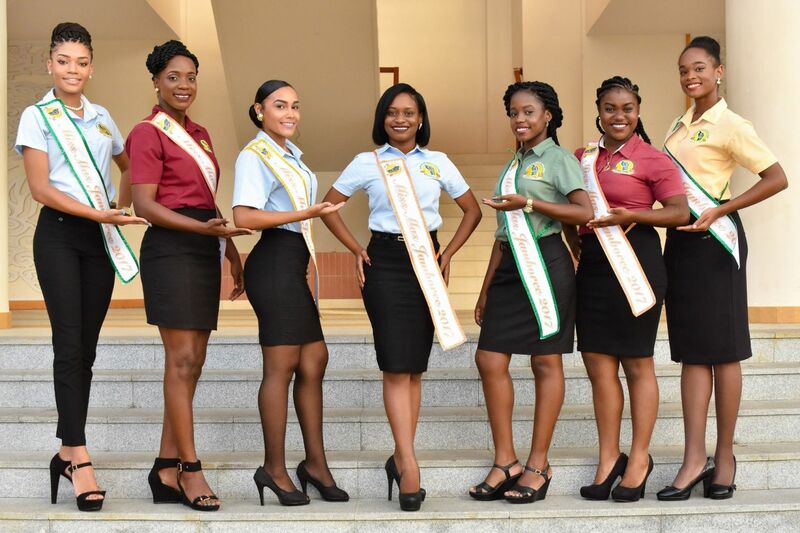 On Tuesday 6th of December at 11:30 am, in the Dominica State College auditorium, the Office of Student Services will present these 7 lovely ladies vying for the title of MISS MAS JAMBOREE 2017. Don't miss it!! !